Munich/Taipei : August 30, 2012 Totally focused and oblivious to his surroundings, the young man speaks urgently but quietly into his headset. 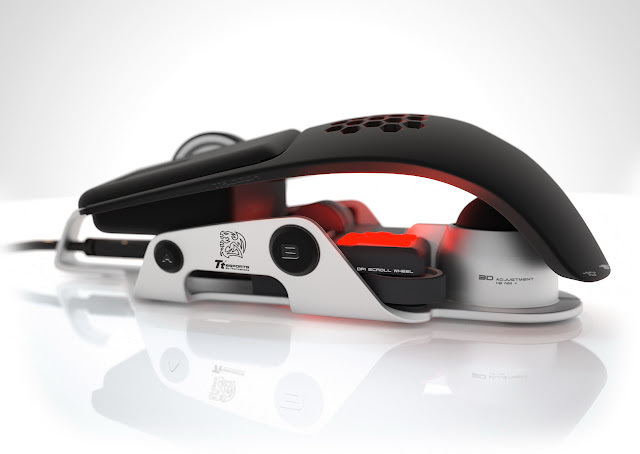 One hand hovers above the keyboard, the other on the computer mouse. On the monitor screen in front of him a virtual figure is chasing through a labyrinth of alleys and dead-ends, veering off, flattening itself against walls, reacting to opponents - all this happening at split-second commands. The speed with which these cyber scenes unfold is breathtaking. It’s like being taking along for a spin with a Formula One pilot. This is Kai "Kaii" Schäfer, one of the best German professional gamers, at work. Together with Thermaltake, renowned provider for electronic gaming accessories and based in Taiwan, BMW Group´s think tank of creative specialists, DesignworksUSA, has developed a high-end computer mouse specifically for tech pros like Schäfer and all those dedicated amateurs hoping to match their wits against the lightning-fast best. You need a speedy mouse for this. 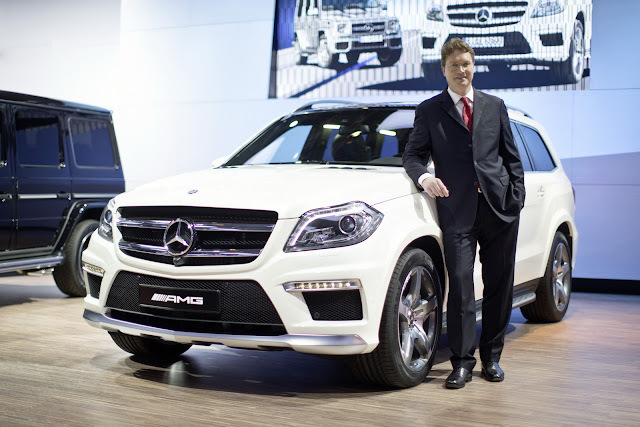 Moscow/Affalterbach : August 30, 2012 – The Mercedes-Benz official press conference opened the press day at the Moscow International Automobile Salon 2012: The brand new Mercedes-Benz GL 63 AMG luxury off-roader, which celebrates its world premiere in Moscow, was presented to numerous press representatives. 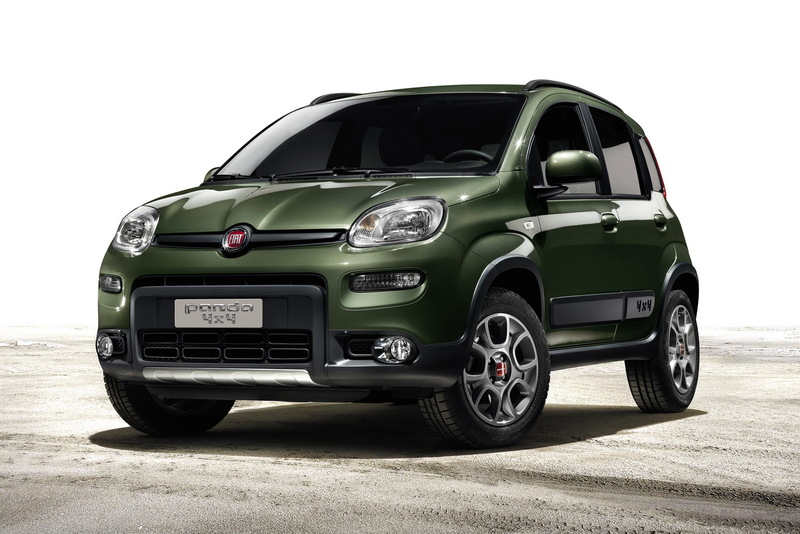 The new high-performance SUV combines compelling technologies with an extensive range of standard equipment and pure ride comfort for up to seven passengers. Effortless superiority comes courtesy of the AMG 5.5-litre V8 biturbo engine, which develops a peak output of 410 kW (557 hp) and maximum torque of 760 Nm. The AMG RIDE CONTROL sports suspension with ACTIVE CURVE SYSTEM roll stabilisation provides high-level driving dynamics and the comfort one would expect from the Mercedes brand. CREW, England : August 23, 2012 - Bentley is releasing full technical details of its exciting new 205 mph (330 km/h) all-wheel drive performance flagship ahead of its official international show debut at the Moscow Motor Show on 29 August. 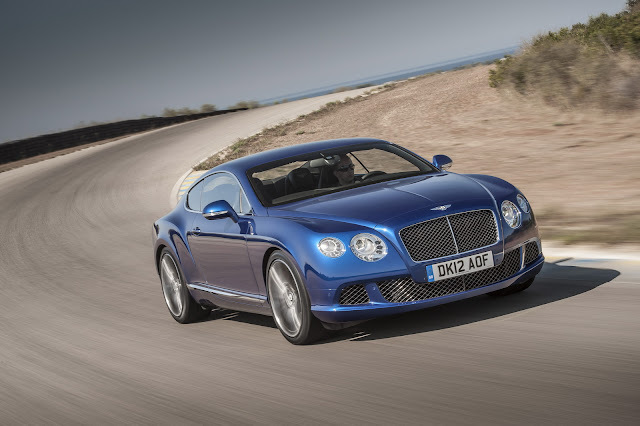 The new Continental GT Speed is the fastest road-car Bentley has ever produced and orders are being taken now, with deliveries scheduled to start in October 2012. It is not just the „M“ in the name of the BMW 1M Coupé that identifies it as a member of the “M-Family” it is the design, as well. 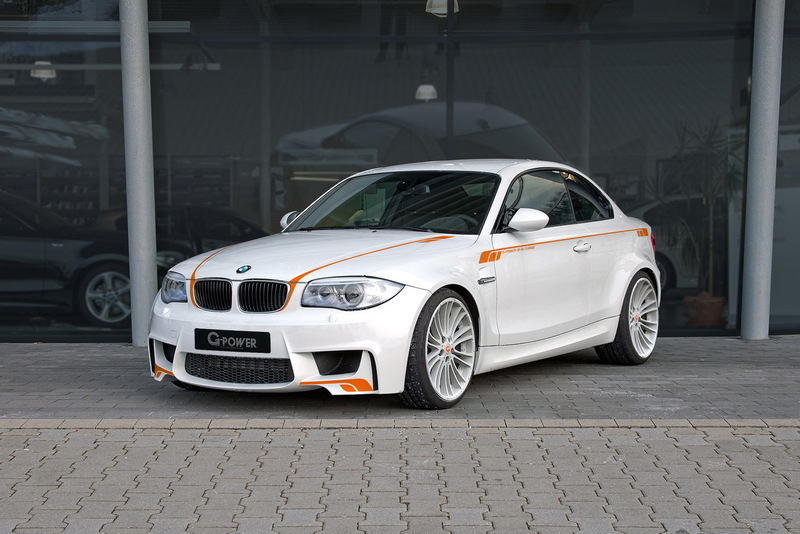 The BMW 1M Coupé is closely related to its bigger brother the BMW M3 with which it shares the same front and real axles. Unfortunately when it comes to the power output figures the BMW 1M Coupé does not play in the same league with the rest of the family. Help is coming from G-POWER with its latest package for the youngest member of the M-Family. 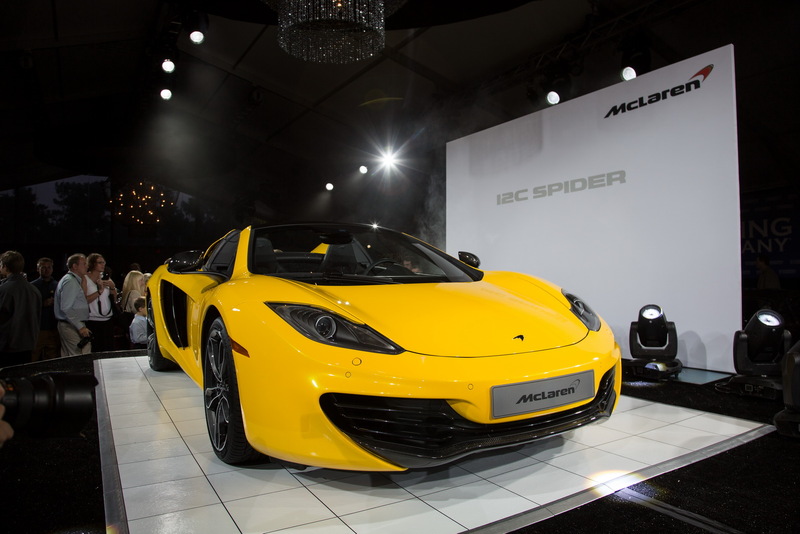 McLaren Automotive showed the second model in its growing range of high performance sports cars, the new 12C Spider, for the first time in public at this weekend’s Pebble Beach Concours d’Elegance. The 12C Spider was revealed at the prestigious Gooding & Company Auction preview in Monterey, California on Friday, August 17, then displayed on the Concept Car Lawn throughout the weekend. 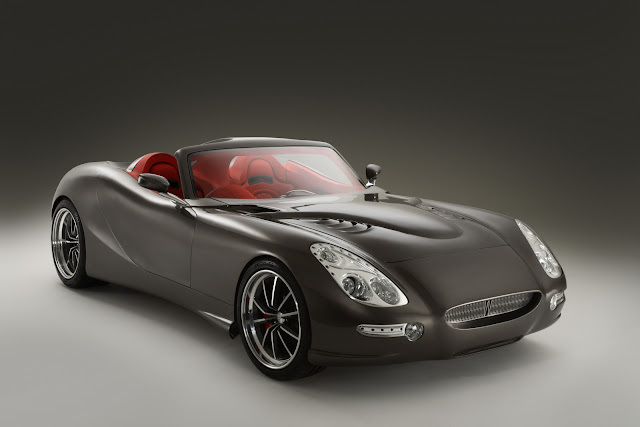 London, 22 August 2012 – Iconic British sports car maker, Trident, will display its all-new Iceni Grand Tourer at Salon Privé 2012, held at West London’s Syon Park from the 5th to 7th September.